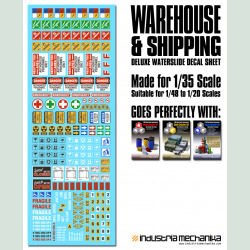 These easy to use deluxe waterslide decals featuring signs and symbols for use in shipping, warehouses, cargo, and more! 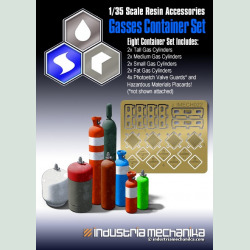 Hazmat labels fit our Gasses Container Set photoetch placards perfectly. 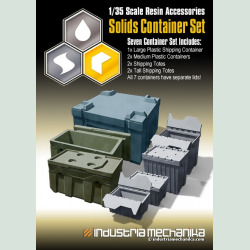 Set is great additional detail for all of our container sets. 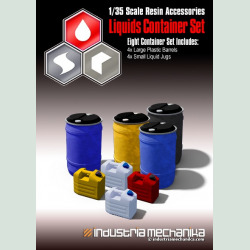 Designed for 1/35 scale, but suitable for 1/48 to 1/20 scales. 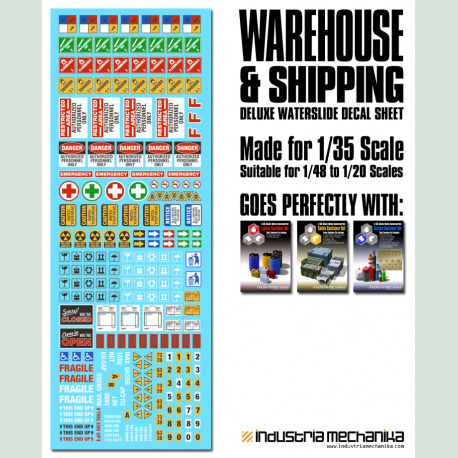 Recommended skill level on scale of 1 to 5 1: Suitable for builders of all skill levels. The Art of Stranski by Lorenzo!